The biggest thrill for any musician is to play music with other musician and create music that is enjoyed by a live audience. 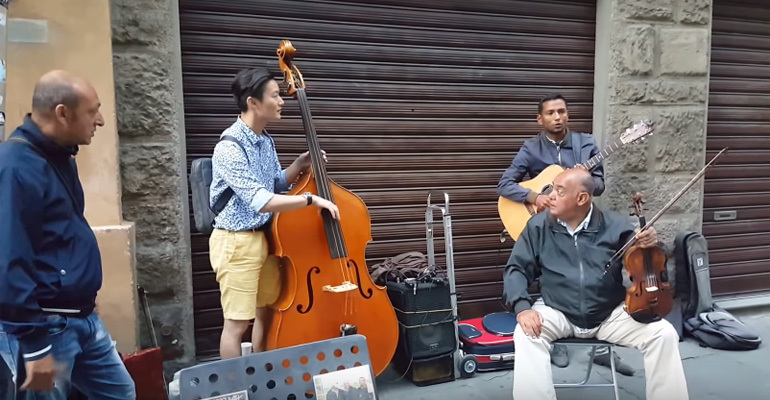 Just like these strangers that played piano together an an airport, Contrabass player, Jun-Hyuk Choi from Seoul, South Korea, decided to join some street musicians while he was visiting Italy. He asked if he could play bass and the bass player graciously offered him his bass to play with the band. Without even rehearsing, these musicians jammed together and they were playing as though they played together for years. 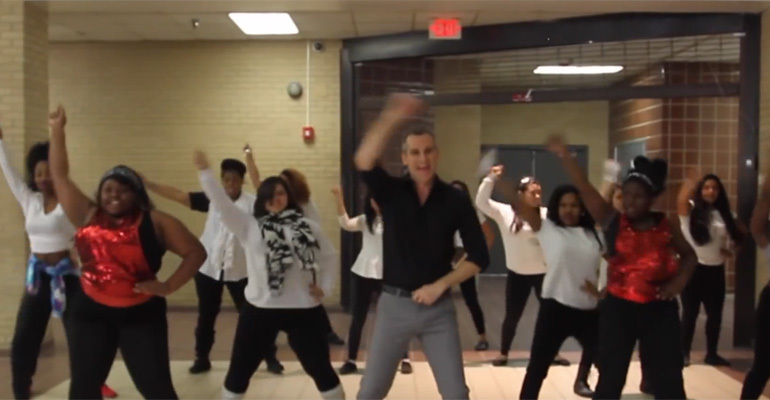 Musicians from South Korea and Italy were able to immediately bond because of the universal language of music. Please share this amazing performance of one tourist who decided to perform with street musicians in Italy with your friends and family. 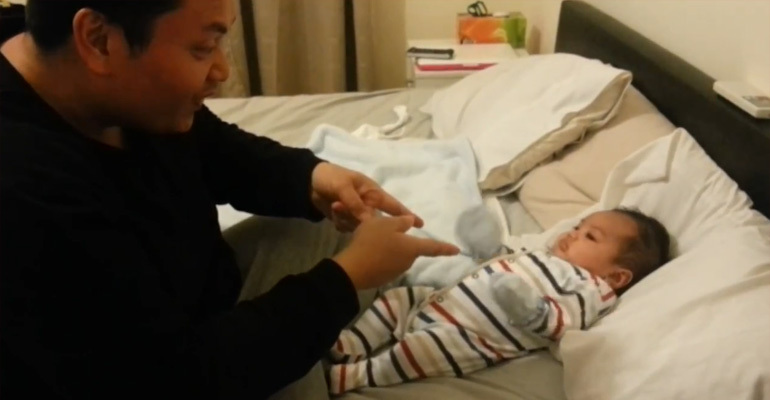 Proud Dad Decides to Dance for His Baby Son but He Didn’t Expect His Son to Do This!